Marriage is great...until you get to know your spouse. :) When we discover the faults, shortcomings, and sins of our spouse, how should we respond? In this conclusion to the series, we discover what it means to love with the end in mind. What does it mean to be ruggedly committed to being FOR your spouse? In this message, we'll explore how God teaches us that love makes us advocates rather than prosecuting attorneys. What does it mean to be ruggedly committed to being WITH your spouse? In this message, we explore how "with-ness," a critical part of love, involves more than being in the same room together (though that's a good start). 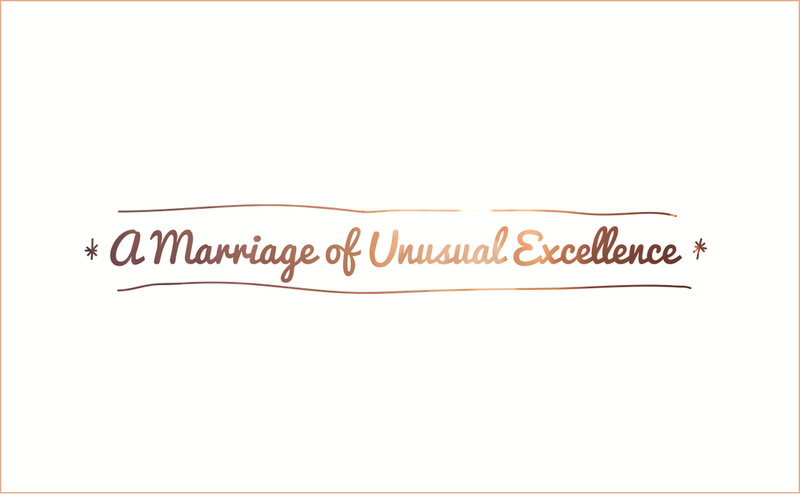 Want a marriage of unusual excellence? It's going to take one thing: loving well. But what does that mean? As we begin this series, we'll unpack the first part of a helpful definition of love--as we do, we'll discover what creates a safe, reliable environment in which an intimate relationship can truly flourish.